the days she painted blue for me. Long did they lock the storehouses. our spilling of a shower of maize in the garden. The grains popped as if in a pot. And the water spilt on the hot cement dried quickly. And the day was like embers. And at night we looked for crickets behind the fridge. 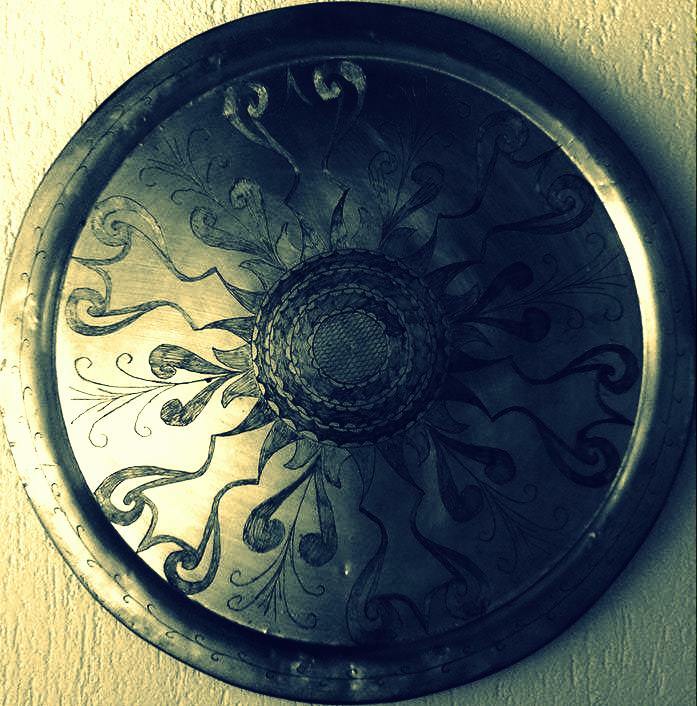 as a kaleidoscope, a great, big, stubborn, angry sun, on the engraved copper whorl on the wall. They amputated her leg – we wanted to make a prosthesis out of leather, for the devil makes plastic, too, out of his claw. She died after a massive pulmonary embolism, they’d amputated a myriad of her legs. her fade, telling myself we would soon be furtively looking for acorns and moving them to the corners of summer. smear colours on the corners of the day. Zerina Zahirović (b. 1991) holds an MA degree in English Language and Literature from the University of Sarajevo and is currently enrolled in its MA program in Comparative Literature and Librarianship. She is an active member of the Sarajevo Writers’ Workshop and has participated in the first Narrative Witness exchange, A Caracas-Sarajevo Collaboration, produced by the University of Iowa’s International Writing Program (US). Zahirović’s poetry and prose were published in the multilingual Narrative Witness collection put out by IWP. Her poetry has also appeared in H.O.W. Journal.